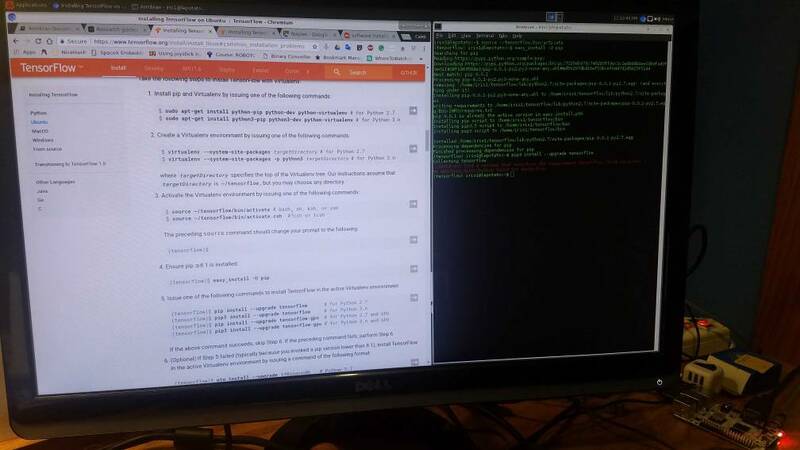 Hey has anyone tried working with tensorflow? I've tried installing it on armbian but keep getting stuck or it throws errors that seem to be unreasonable at me, albeit I'm a noob to armbian and most of Linux. If it actually is completely impossible to install tensorflow at the moment on this platform, what inexpensive microcomputer can run an operating system that is supported by tensorflow? Thanks in advance!